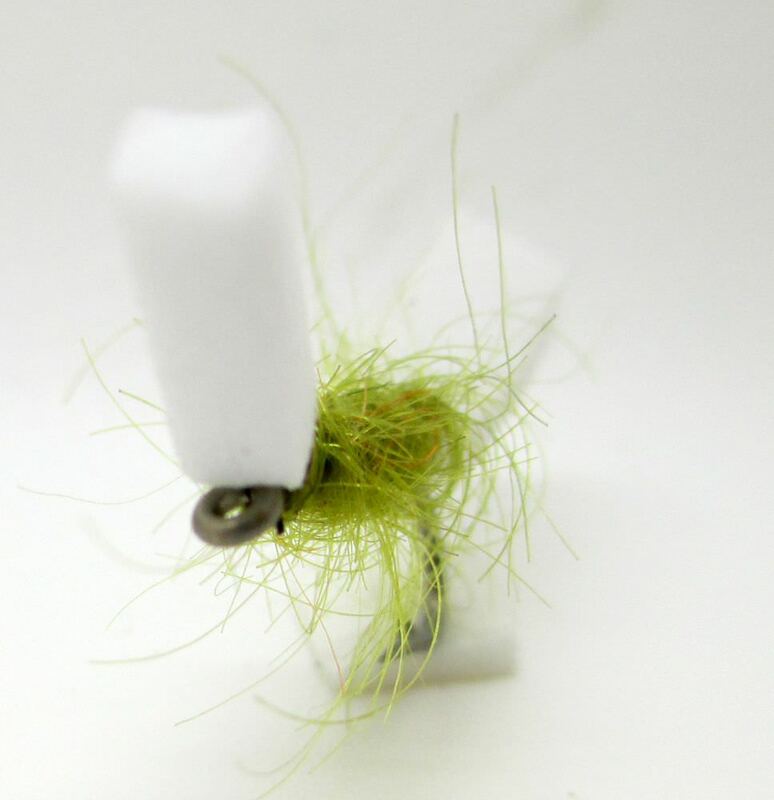 Sugar Lump Buzzer Foam Olive. 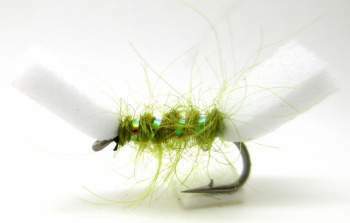 The Sugar Lump Buzzer Foam Oliveis a great Trout Fly. 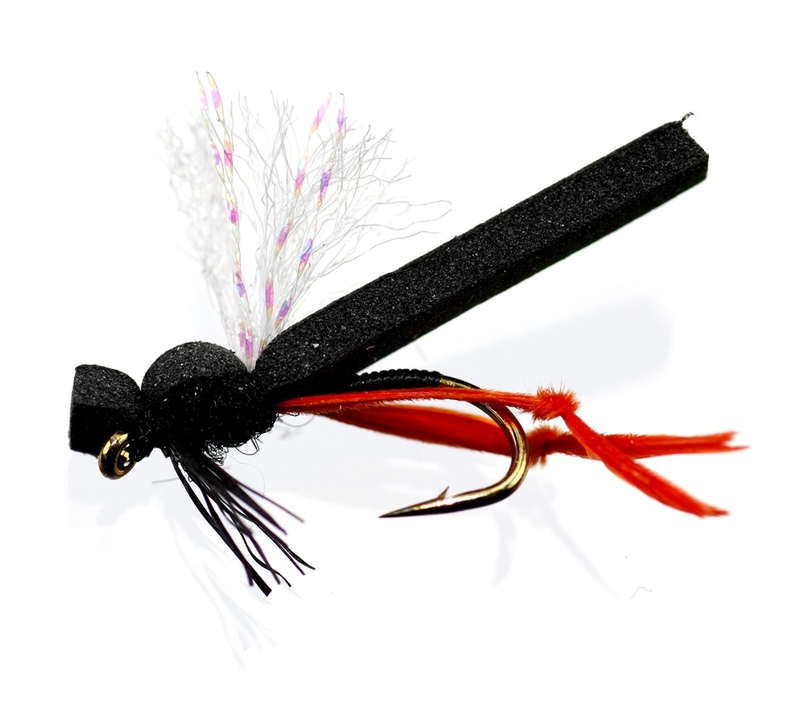 This fly is fished in the style of Dry Flies and Buzzers. The foam helping keep the fly floating high in the water.